Our congregation has had four Motherhouse locations. 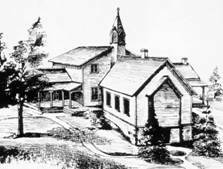 Until 1986 the Archives at each Motherhouse location was limited to small storage closets or shared areas. 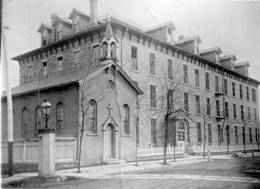 In 1986 the new wing added to the present Motherhouse included a temperature control Archives Repository and Heritage Room. 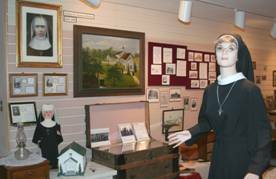 At this time records, photographs, artifacts, memorabilia were gathered from convents, apostolic ministries and the various areas of storage to begin the process of centralizing and organizing. Since 1989 with the use of computers much information has been entered into databases. 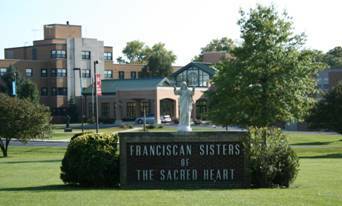 Copyright © Archives of the Franciscan Sisters of the Sacred Heart - 9201 West Saint Francis Road, Frankfort, Illinois 60423 - U.S.A.